East Croydon and West Croydon are both situated within a 5 minutes walk to the shopping centre. Centrale shopping centre offers a large car park on site. Click here to see the current price list for Rush Croydon Centrale. 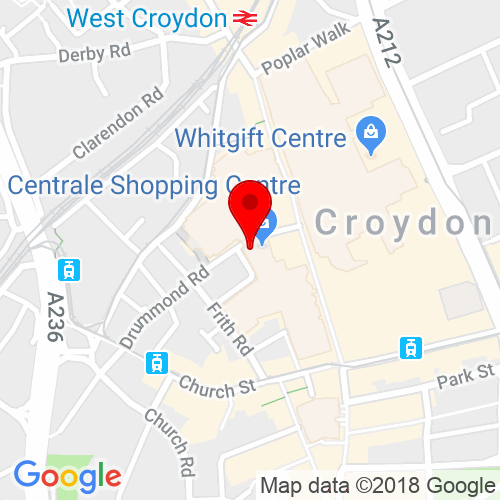 As soon as we heard of the plans to open a brand new shopping mall in the heart of Croydon, Surrey, we wanted in, and so Rush Centrale, our second Croydon hair salon, was born. Contemporary sweeping staircases lead you from the dedicated retail space up to the airy, mezzanine level salon but don’t let that distract you… although very different in appearance to our other Croydon hair salon, it was built on the same foundations; and each and every hair stylist is a living personification of the Rush philosophy; that it is all about hair. We want you to feel completely pampered when you visit us. You’ll enjoy a sumptuous head massage in our relaxing, low lit spa, and then sit back with a magazine and a refreshing beverage or cup of tea or coffee, while your hair stylist dedicates their time to making sure you leave the salon looking and feeling fabulous. That’s what we’re here to do. It’s not just style… we’re big on substance too. The condition of your hair is of utmost importance to us, because it’s our job to ensure that you feel great about the look and feel of your hair every day. 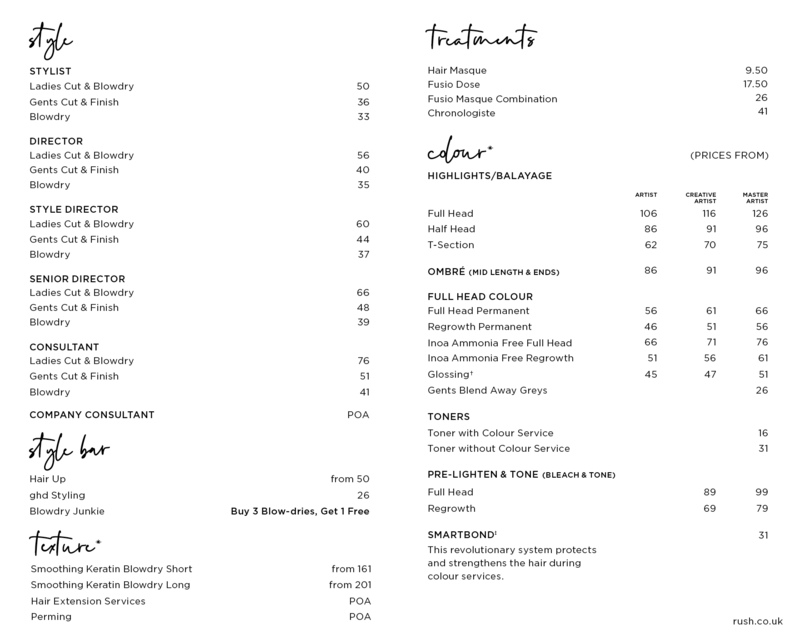 If your hair is in need of a bit of love and attention, your hairdresser will be on hand to blend made-to-measure treatments tailored to you, be it to replenish lost moisture, nourish or repair damaged ends. We’ve got our fingers on the pulse when it comes to new and improved products for your hair too. We stock a range of hair professional products including Kérastase, Moroccan Oil and ghd, everything you’ll need to make it a great hair day, every day. 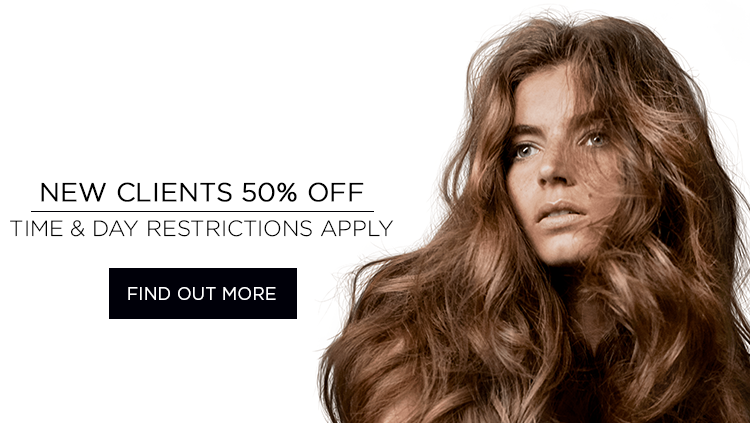 Rush Croydon Centrale’s 50% Off Colour Day is on Tuesday. My stylist listens to what I want and has great awareness of what suits me. I always leave very happy with my cut. Thanks to the team for helping me find the right colour for me. I absolutely love it.